Prof. Dr. Marc Lazar is Professor of History and Political Sociology at Sciences Po Paris, France. His research interests focus on political parties, the transformations of contemporary democracies and the relations between history and political science. In Sciences Po Marc Lazar is Head of the History Center, Head of the graduate program in the History department since 2007, Dean of the History department and President of the scientific Council since 2010. At the Luiss-Guido Carli University in Roma he is affiliated professor since 2007 and President of the School of Government since 2010. 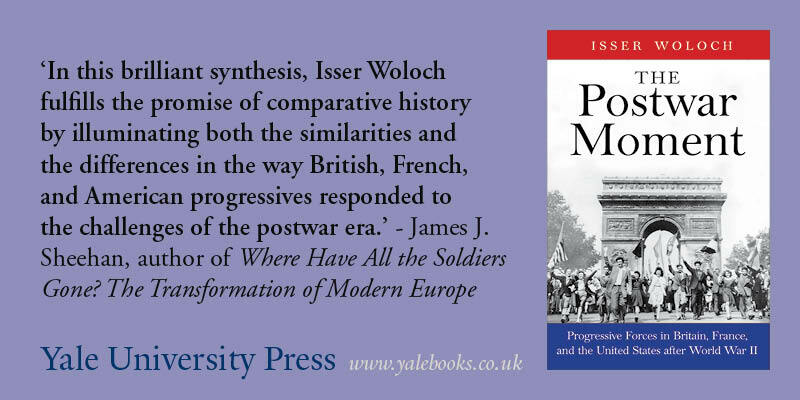 His research projects include work in the socialist and social-democrat left in Europe; the radical lefts in Europe; the changes in politics in France and Italy; and the relations between the French left and the public service. Marc Lazar has been President of the Association for Political History from 2014-2018.